In September we’ll host our first meetup for high load system developers. To make the most out of it for participants we decided to lean away from a traditional meetup format. 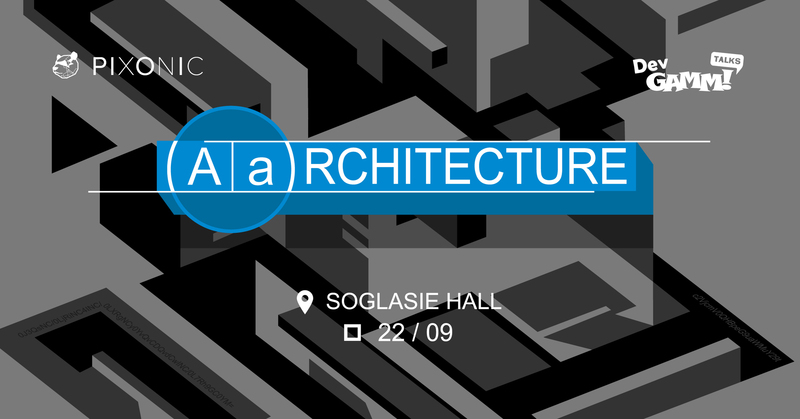 The main theme of the keynotes would be system architecture in a broad understanding of the term: architecture of system solutions, as well as architectural patterns and styles. However, the number of participants is limited, so we can fill the meetup with people with relevant experience only. Everyone else is free to watch the event live at meetup’s website. Keynotes, networking, easter eggs, afterparty, and a lot more is expected. RSVP in advance.